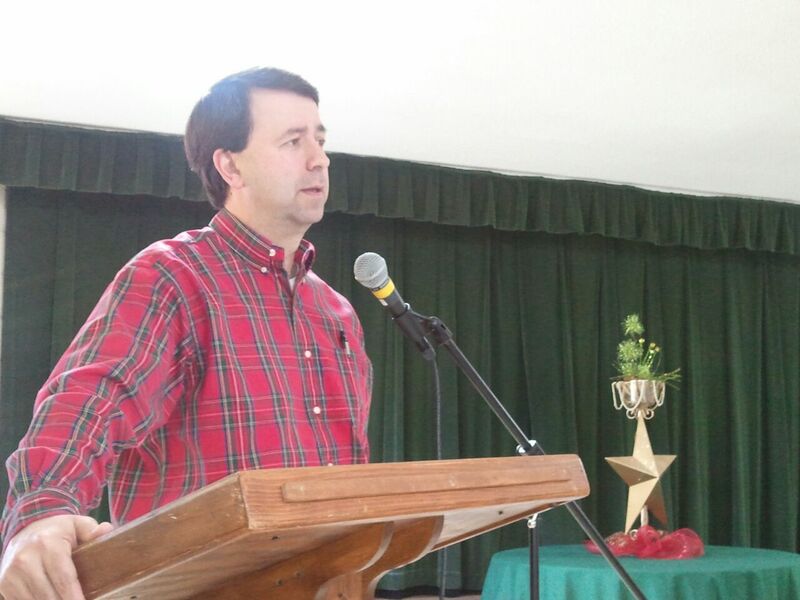 Andy Cummings, son of Rev. 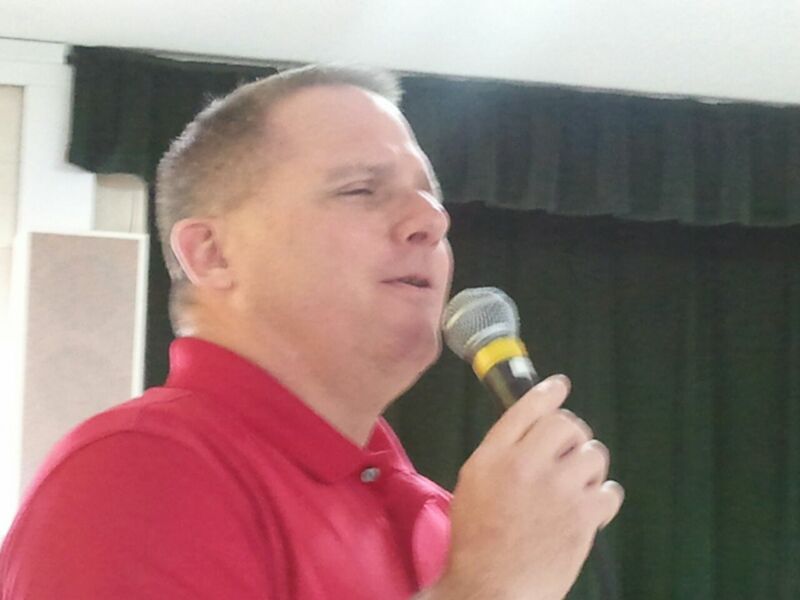 Doyle and Liz Cummings, spread a little Christmas “joy” today as he performed a few Christmas songs for the December JOY Club potluck lunch at First Baptist Church of Eupora. Rev. Travis Gray shared the devotion. 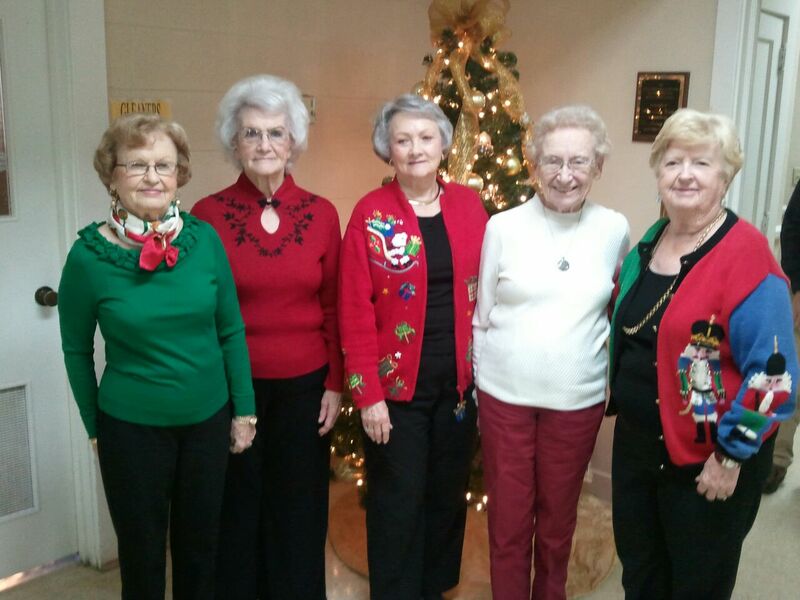 December JOY Club hostesses were Romie Davis, Clemis Renfrow, Maxine Nabors, Bobbie Ross and Shelia Patterson. Rev. 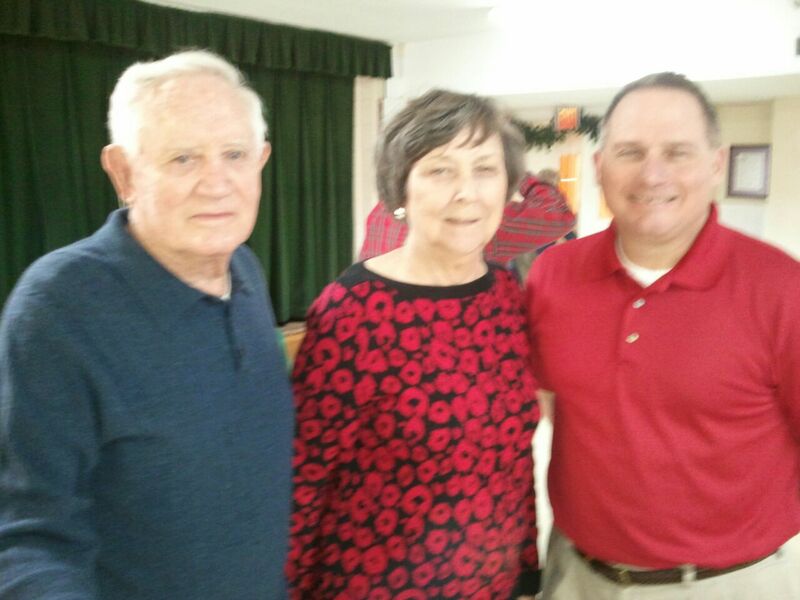 Doyle and Liz Cummings with their son, Andy, at JOY Club today at First Baptist Church of Eupora. What did y’all enjoy most about today’s event? Favorite Christmas song? Favorite food or dessert?